The Chairman of the South-East Senate caucus, Senator Enyinnaya Abaribe has lambasted the Federal Government over its decision to proscribe the Indigenous People of Biafra, IPOB, under the leadership of Nnamdi Kanu. 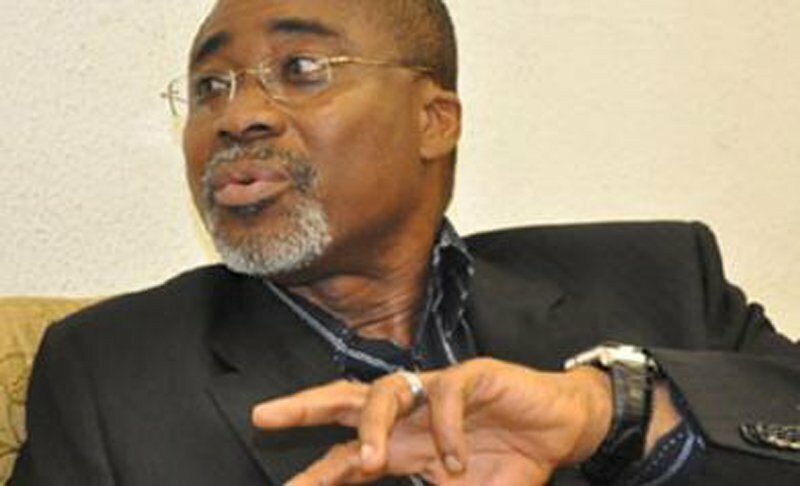 Abaribe, who signed Kanu’s bail bond, likened the decision of the Federal Government to killing a fly with a sledgehammer. Speaking in Aba, Abia State, Abaribe said, “The South-East Senate Caucus disagrees with the Nigerian government in saying that IPOB is a terrorist organisation.